From coffee, to cars, to cell phone cases....we live in a custom world. All too often, brides find themselves unhappy with the one-cut-fits-all industry of wedding gowns. 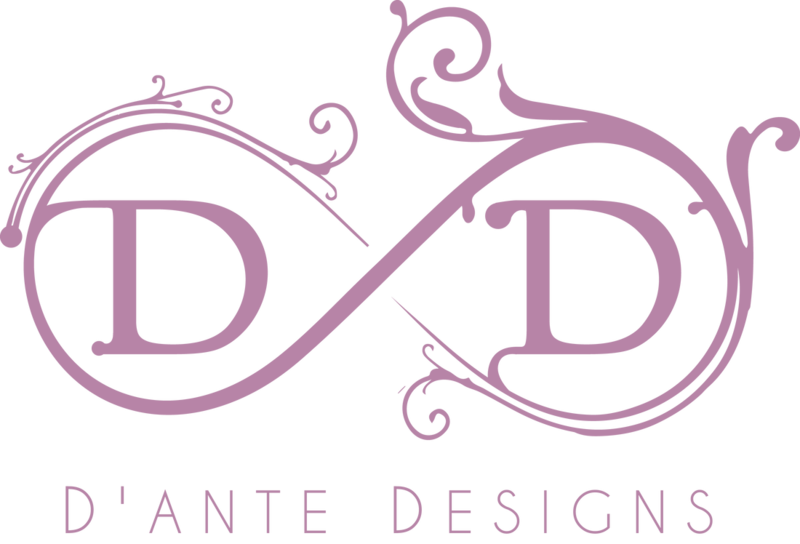 D'Ante Designs brings 40 years of custom gown experience... making Brides feel comfortable and confident on the big day. 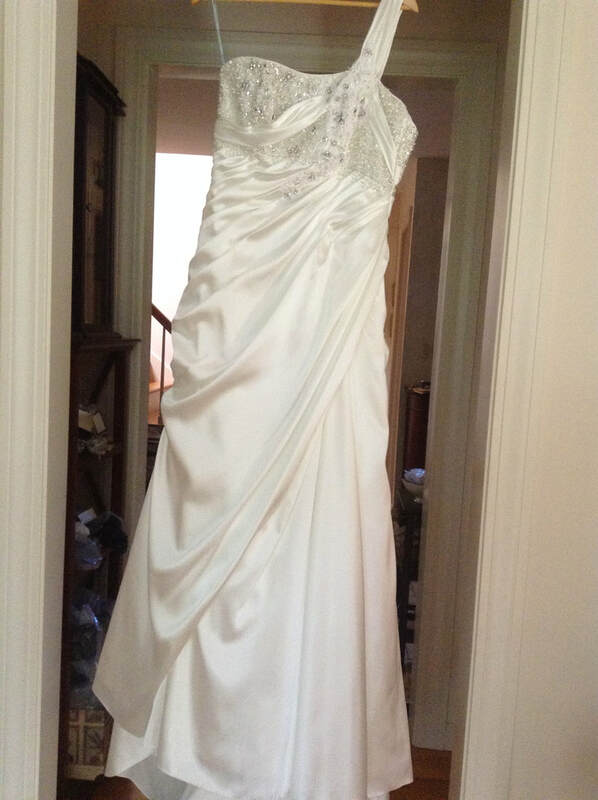 ​All too often the gown goes in to a closet...maybe to never be seen again. Why not transform Mom's or Grandma's gown in to the Baptismal gown for a new little one? 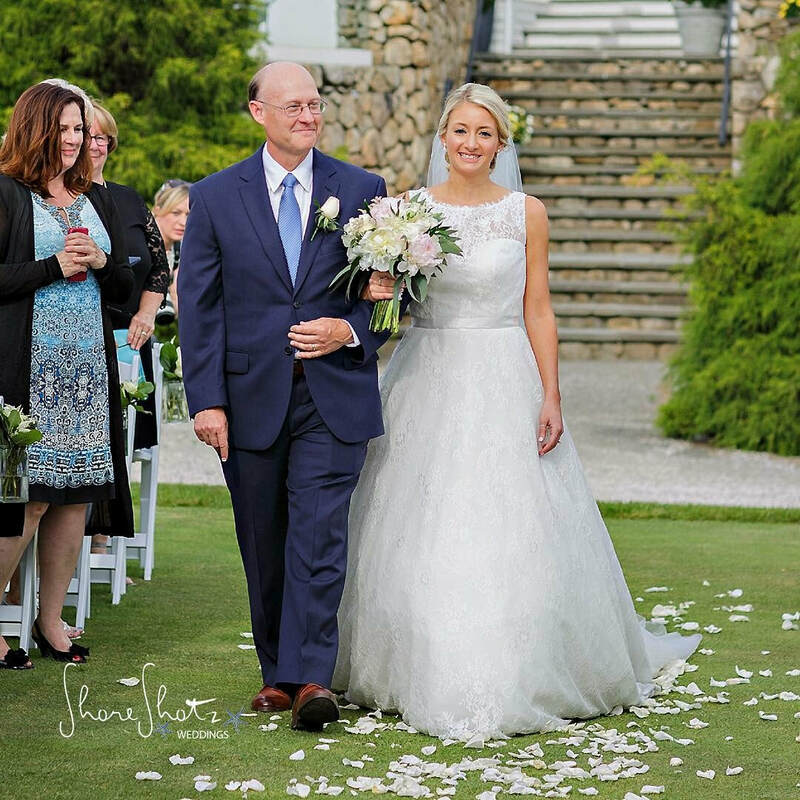 What better way to honor a loved one than including them in the special moment? Memorial handkerchiefs, ring bearer pillows from previous gowns, and handwritten embroidered messages help honor loved ones on a special day.